Driver Reviver is an industry leading PC driver update utility that will help you update your computer drivers in a few easy clicks! 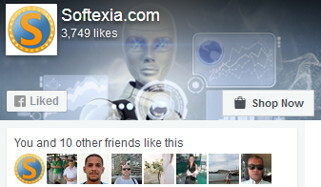 It uses one of the largest Driver Database available. 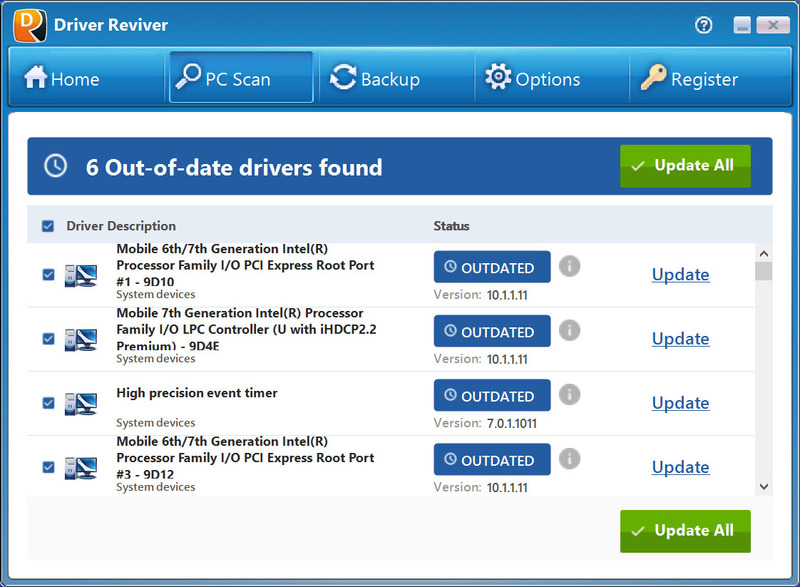 Driver Reviver ensures that it will always find the most recent drivers for your PC and other hardware devices. This program will scan your PC to identify out of date and obsolete drivers. It will maximize the functionality and life of your PC and its devices. Driver Reviver can quickly and easily update the out-of-date drivers using original manufacturer drivers to restore optimum performance to your PC and its hardware. It is unbelievably easy and quick to use. 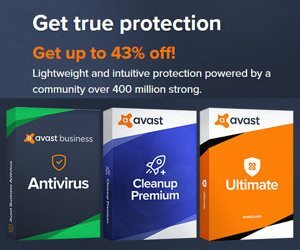 It includes safety features like automatic backups, restore wizard, exclusions, scheduler and more to keep your computer in good shape. Hardware Drivers are essential software applications that enable devices, which are connected to your PC. They communicate with your operating system and other software on your computer. These Drivers allow your software to access the full functionality and feature set available for each piece of hardware connected to your computer.